C-lure Fishing Chaters Kauai Hawaii: Good fun on the Mele Kai! Good fun on the Mele Kai! 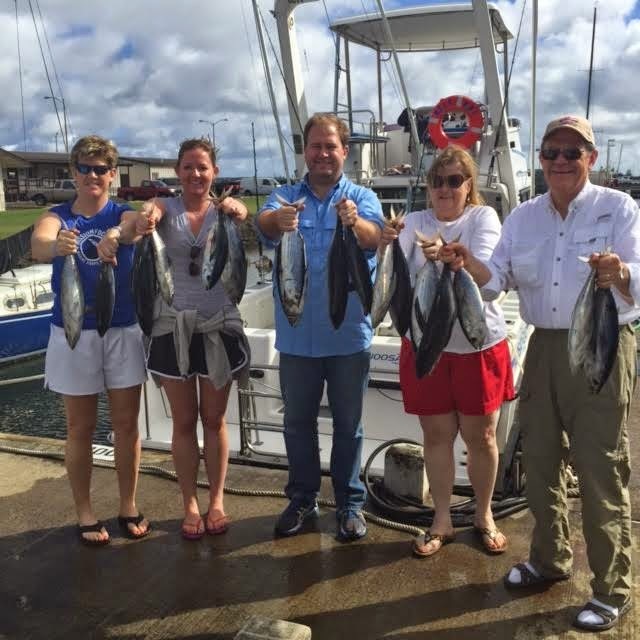 More winter fishing on The Mele Kai!